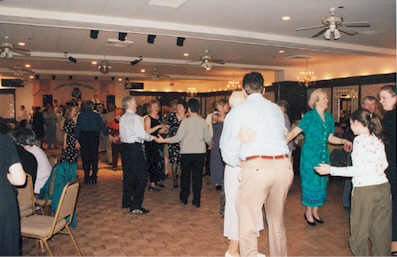 We held our annual spring dance on April 8th, 2001, at Concannon's Irish Village in Norwood, MA. 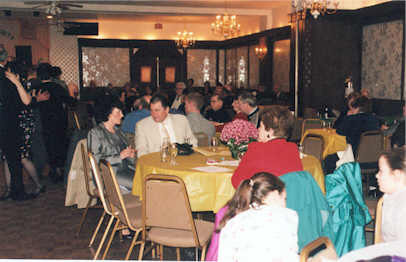 Music was provided by the Andy Healey band. 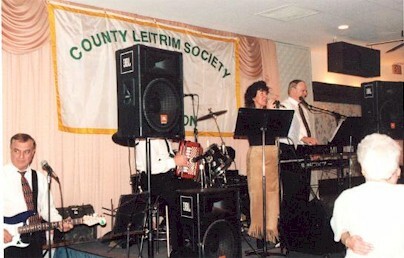 Outgoing President Theresa Mawn, and new President John McGrath both addressed the gathering. Fr Raymond Barry, a native of Drumshanbo, who returned to Boston after many years spent on the missions in Africa, also addressed the gathering. 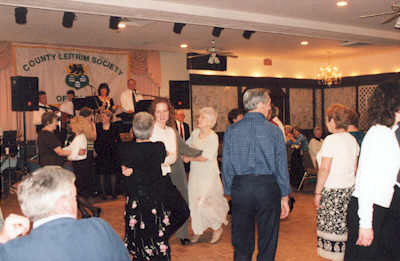 Copyright © 1999 - 2001 County Leitrim Society of Boston.